High levels of precision and predictability are embedded in all we do and our digital workflows are embedded in everything we produce. Promoting outstanding communication and striving for excellence at every stage to create the truly beautiful and natural looking smile. We provide you with restorative solutions that may not have been possible a few years ago; ultimately providing these with much more predictable functional and aesthetic results for you, whilst surpassing your patient’s expectations. 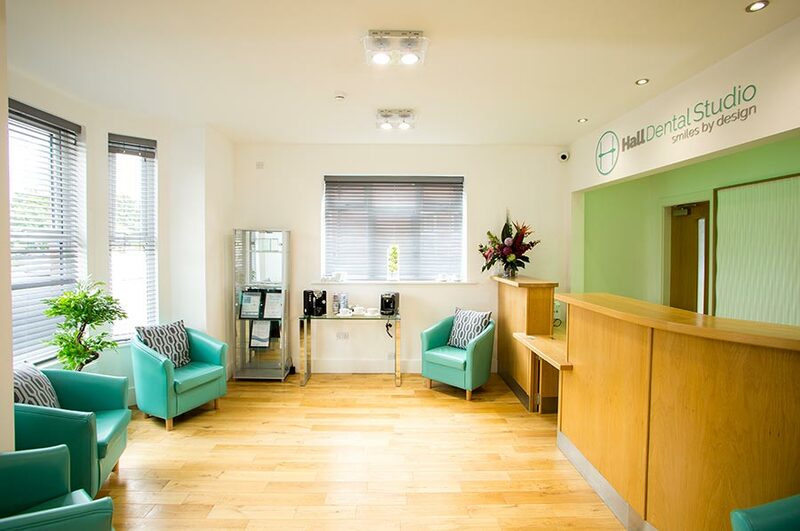 Hall Dental Studio have the capability to solve some of the most challenging of cases, whether this be a complicated implant bridge or a full mouth rehabilitation. 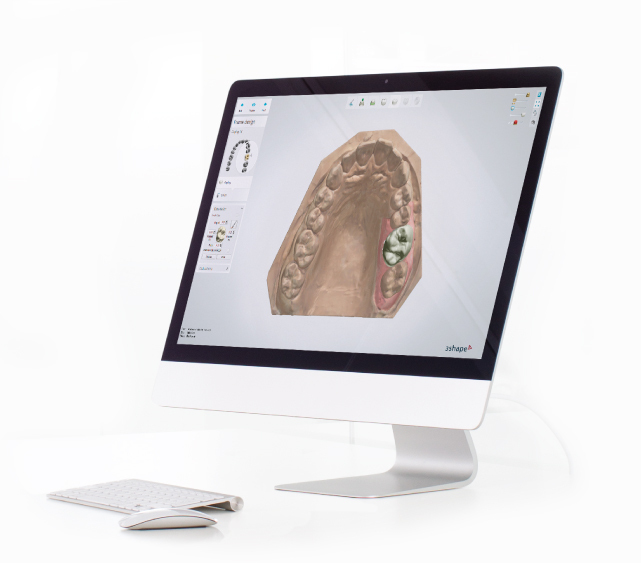 CAD/CAM Digital Workflows for accuracy and consistency. 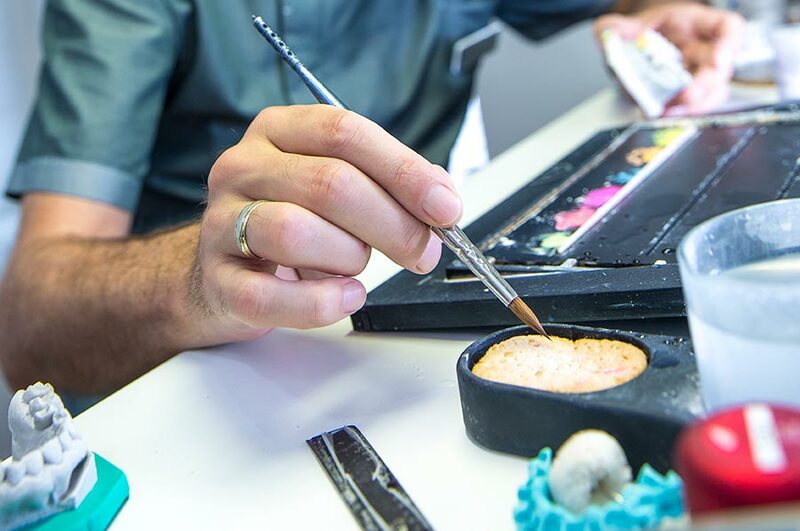 Our experienced technicians are dedicated to the creation in of the highest quality dental restorations. Excellence is strived for at every stage to give you outstanding results. Innovative materials and techniques used at every stage. Patient consultations for the best aesthetic outcomes. Technicians are continually educated in the latest dental advancements. Smile Design is what we do best at Hall Dental Studio. 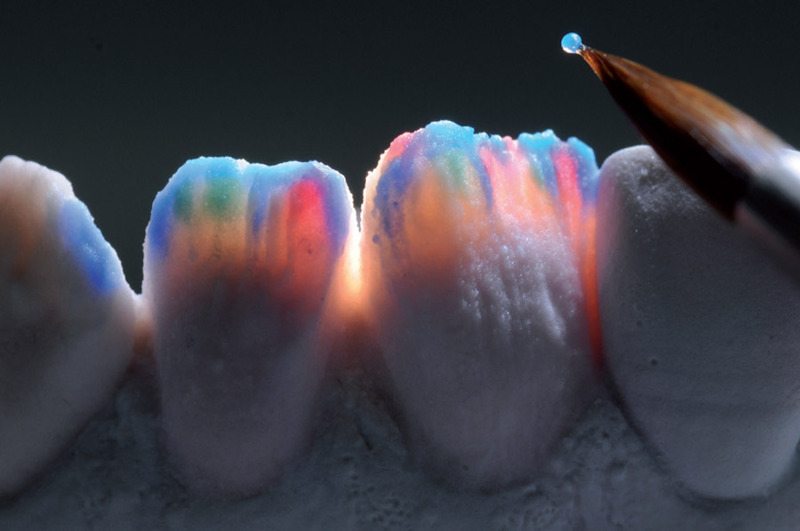 For dentists, the added assurance is that we are educated in the most advanced techniques by the master technicians of the world. These techniques are then reflected in the functionality, radiance and vitality of every smile we achieve for patients. 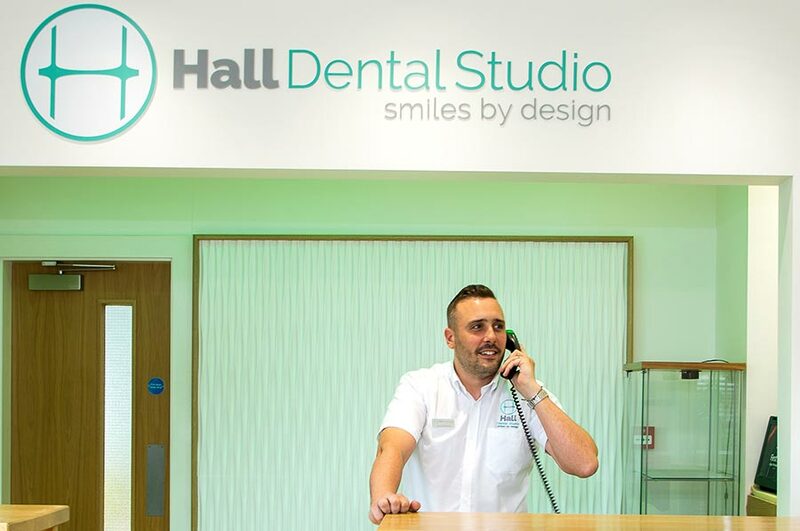 Hall Dental Studio never fails to deliver work of the highest standards which reflects the commitment of Wayne and the team. He provides a superior service enabling me to deliver to my patients the high standard and quality of work they expect. As a dentist, it is extremely rewarding when my patients are as thrilled with the aesthetic quality of the work as I am with the fit! The studio has a track record for producing beautiful ceramic work. I have sent many patients down to the lab to benefit from the highly personalised results and finishing touches. I have had the good fortune of using Hall Dental for more than 6 years and in all my time practising (a substantial 30 years!) 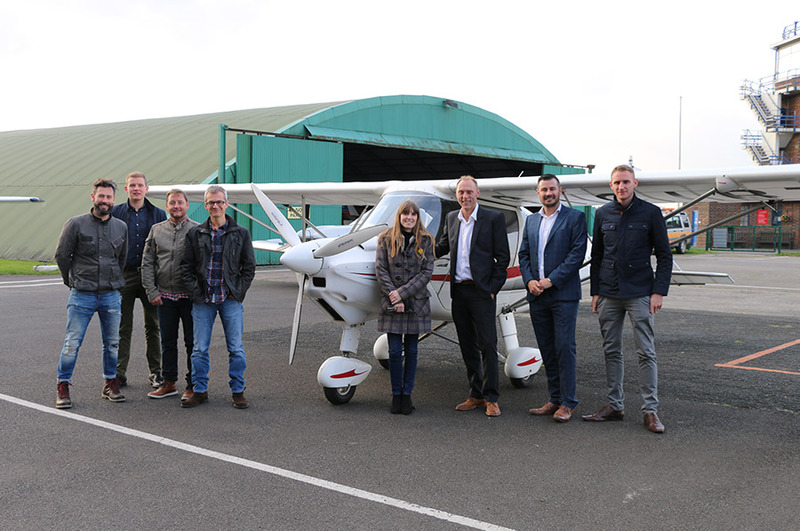 they are undoubtedly the most professional and aesthetically exacting team I have ever worked with. Wayne has helped me with numerous complicated tooth wear and occlusally challenging cases, providing advice and suggestions to secure outstanding end results. This has given me the confidence to put postgraduate training into practical use. I love this lab and cannot recommend them highly enough! I have been a postal client of Hall Dental Studio for the 11 years they have been in business. Although a postal client, I have had no problems with communication as Wayne was happy to teach me about shade taking and photography and is always on the other end of the phone should I have a question or a difficulty. The standard of ceramics received is always predicable and excellent and I would have no hesitation in recommending Hall Dental Studio to other dentists, looking for a high standard of dental ceramic with excellent customer service.